The biggest innovations in insurance over the next three years will not be in the technology tools themselves, but in how we design them with customers, agents, employees and other human partners in mind. The digital revolution today is an age of human empowerment: Rapid advances have created a people-centric technology environment, where the power lies with people to shape technology as they see fit. Accenture's Technology Vision for Insurance 2017 takes an annual look across the insurance landscape to identify emerging technology trends that hold the greatest potential to disrupt businesses, industries and people. The digital revolution today is an age of human empowerment: rapid advances have created a people-centric technology environment where the power lies with people to shape technology as they see fit. Artificial intelligence (AI) is coming of age to become the new user interface of every digital insurer. Simple and smart interactions will deliver value at each connection with insurance customers, employees and partners. of insurance executives agree that AI will revolutionize the way they gain information from and interact with customers. of insurance executives believe AI is creating a new era of computing, rapidly moving from mobile-first to AI-first. Platform companies: completely breaking the rules on how to operate and compete … insurers now need more than just a platform strategy, they need a robust ecosystem approach. of insurance executives agree that adopting a platform-based business model and engaging in ecosystems with digital partners are critical to their business. agree competitive advantage will not be determined by their organization alone, but by the strength of the partners and ecosystems they choose. On-demand labor platforms and surging online management solutions are the new talent marketplaces, driving profound economic transformation. of insurance executives agree organizations are under extreme competitive pressure to extend innovation into their workforce and corporate structure. agree the digital revolution is driving a new era of corporate economic structure. Technology design decisions are being made by humans, for humans … technology is adapting to how we behave, in order to learn how to enhance our lives. of insurers agree that organizations need to understand not only where people are today, but also where they want to be. plan to use human behavior extensively to guide the development of new customer experiences and relationships in the next three years. To succeed in today’s ecosystem-driven digital economy, businesses must seize opportunities to establish rules and standards for entirely new industries. of insurers are planning to use blockchain in the next two years; another 36% have it on their agenda. agree that their organization is entering new digital industries that have yet to be defined. 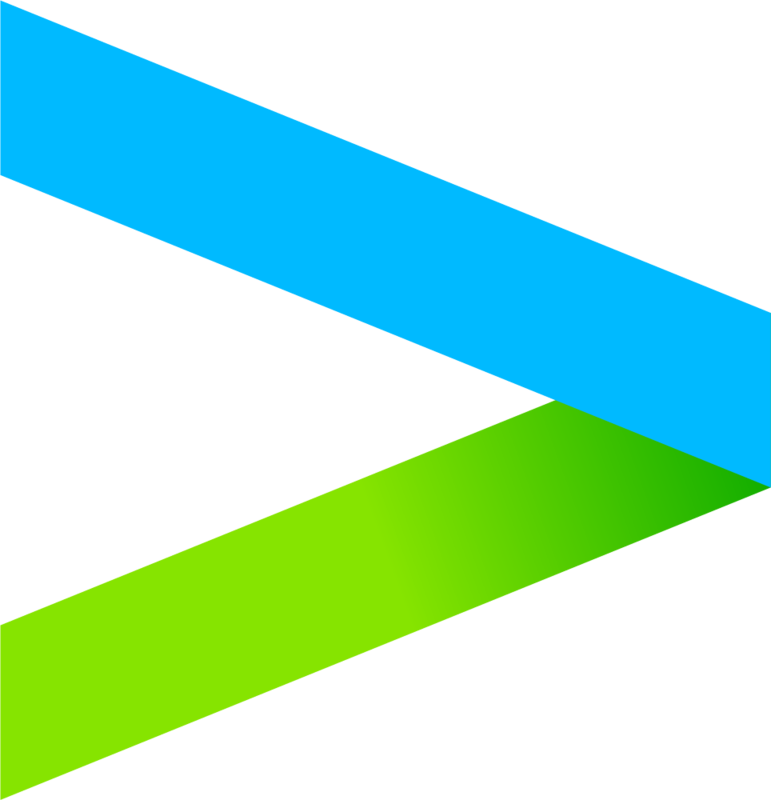 Every year, the Technology Vision team collaborates with Accenture Research to identify the emerging IT developments that will have the greatest impact on organizations in the next three to five years. The process starts by gathering inputs from the Technology Vision External Advisory Board, a group comprising more than two dozen executives and entrepreneurs from the public and private sectors, academia, venture capital and startup companies. The Tech Vision team also conducts interviews with technology luminaries, industry experts and Accenture business leaders. To supplement the cross-industry findings with industry-relevant insights, we tap into the expertise of Accenture’s dedicated insurance research team and insurance subject matter experts. For the third year running, we conducted a global survey of more than 5,400 business and IT executives across 31 countries to understand their perspectives on the key technology challenges they face, and identify their priority investments over the next few years. The insurance sample this year included 563 respondents from across the world. How can insurers achieve high performance—today and in the future? Get the latest thinking from Accenture executives from P&C and life insurance, software, risk management and more.